One of the things that you may want to do is to lighten your skin. Skin bleaching is one of the methods that people do in order to remove the outer layer of the skin. There are a lot of Asians who are concerned about lightening the skin but people from other races may want to bleach their skin as well. Some people only want to bleach certain areas of their skin. The underarm area is one of the most popular areas that can be bleached. Skin bleaching is supposed to improve the overall condition of the skin. It will get rid of different skin blemishes such as freckles, moles and birthmarks. There are different things that you can do in order to bleach your skin. Some are natural while others would require the use of different products. There are a lot of ways that you can bleach your skin but some bleaching methods are not safe for the skin at all. It can be confusing to look at the different methods because there are so many to choose from. There are some who would like to take pills in order to lighten their skin. Some would prefer the use of different products but how sure are you that what you are using is safe? 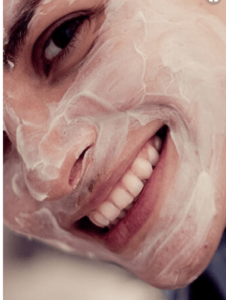 By reading the rest of the article, you will get to know what methods are safe for your skin. There are some skin products that may cause infection and wound healing. There is a possibility that some discolorations will appear in various parts of the skin. Some may have allergic reactions to the products they use. You may be at risk of developing health problems because of the ingredients that are included in the various products. Some bleaching products may cause premature skin aging. Now that you know some of the risks that may occur when you use products for skin bleaching, you may start to think twice about bleaching your skin. There are natural ways for you to bleach your skin. A lot of people have started doing this because they know that they will only get benefits. Some natural bleaching ingredients may be better suited for your skin than others. Check out the different ones before making a decision. Save yourself some time and trouble by choosing natural ways to lighten your skin. There are a lot of items that you already have at home that may surprise you. This is not too surprising anymore because lemon is known for its bleaching properties. It has been used by people for a lot of years to naturally bleach their skin. You already know that lemon can improve the overall condition of your skin but how can it truly help you? Contains antioxidants that can help get rid of the toxins that are causing the skin to become dull and dry. 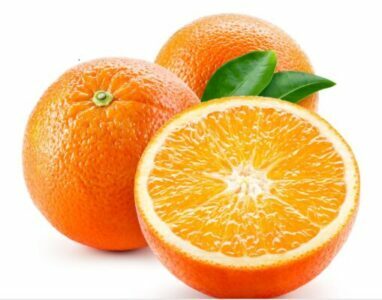 Contains vitamin C which can promote cell growth. Lemon has citric acid which means that your dead skin cells will be effectively removed. This is the process that you can do to naturally bleach your skin with the lemon juice. You can mix lemon juice with baking soda so you can make a paste. Apply on the area that you want to bleach. Leave on the skin for 20 minutes before rinsing. Warm water is the most ideal for rinsing the lemon juice from the skin. This is a by-product of milk that contains some nutrients that will be effective for lightening the skin. The number one ingredient of yogurt that makes it effective for bleaching the skin is lactic acid. This is a skin bleaching agent that can be very effective for your skin. 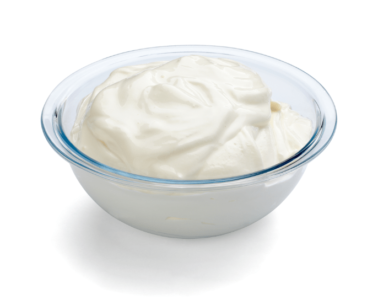 Yogurt is safe for all skin types so even if you have sensitive skin, you can still use this. 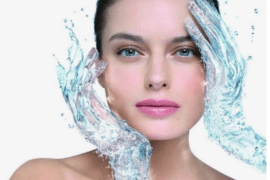 This is known to improve the high moisture levels of your skin. 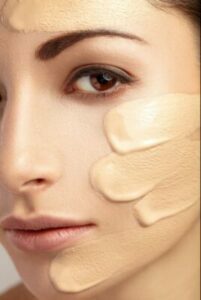 You can make your skin tone more even. Rub the plain yogurt on your face. Wash off the yogurt from the face with warm water. You may need to do this once every day for a few weeks so that you can get your desired results. There are different things that you can do with honey. This time, you can use honey in order to improve the condition of your skin. You can bleach the skin and at the same time, improve the skin’s overall moisture. Remember that when your skin is properly moisturized, you will have lighter skin. It has antibacterial properties that can get rid of bacteria that may cause skin blemishes. It will be able to remove dead skin cells so your skin will look brighter. Raw and organic honey will generally make your skin look better than usual. 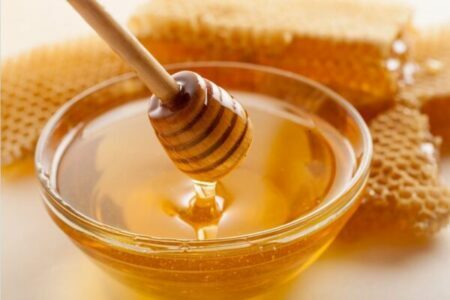 You need to choose the right honey that you can place on the skin you want to lighten. Leave on the skin for about 10 – 15 minutes. 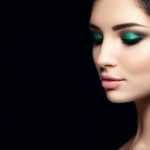 It is evident that there are some home remedies that are available that can effectively improve the condition of your skin. You can bleach your skin without the bad effects. What are you waiting for? Just choose the home remedy you want and you can effectively bleach your skin without issues.